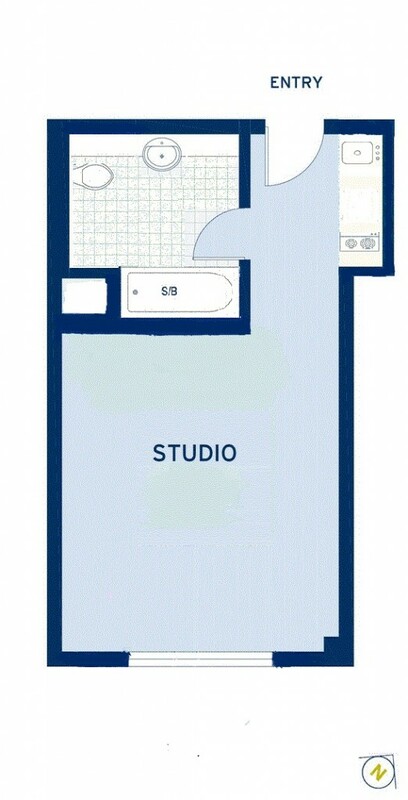 Spacious Studio – Great Locale! Ideally positioned on the 2nd level in the rear of the complex this studio apartment comprises a bright and spacious layout located in the heart of trendy Newtown. Water = $173.40 pq approx. Council = $195.90 pq approx.